No more rings around your tub. 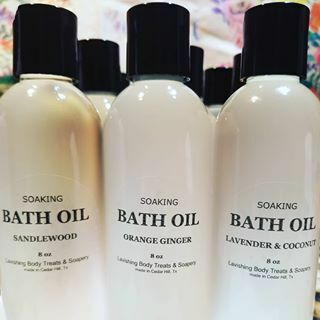 New soaking bath oils, with a natural ingredient that allows the oil to mix with water. You will enjoy absorbing all of the benefits without the mess.